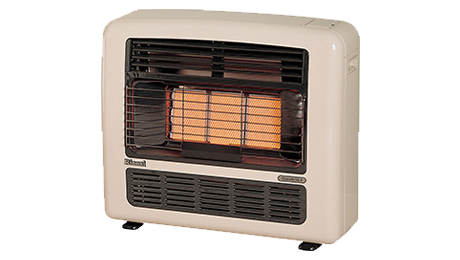 Fujitsu, Bonaire, Actron Air, Toshiba, Celair, Brivis, Breezair, Braemar, Cool Breeze, Daikin, Panasonic, LG, Samsung, Kelvinator, Hitachi, Carrier, Teco, Vulcan, Rinnai, Pyrox, Everdure, Masport, Regency. 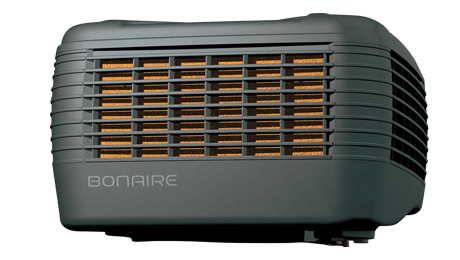 If you are in need of air conditioning repairs, you need look no further than Air Cair. 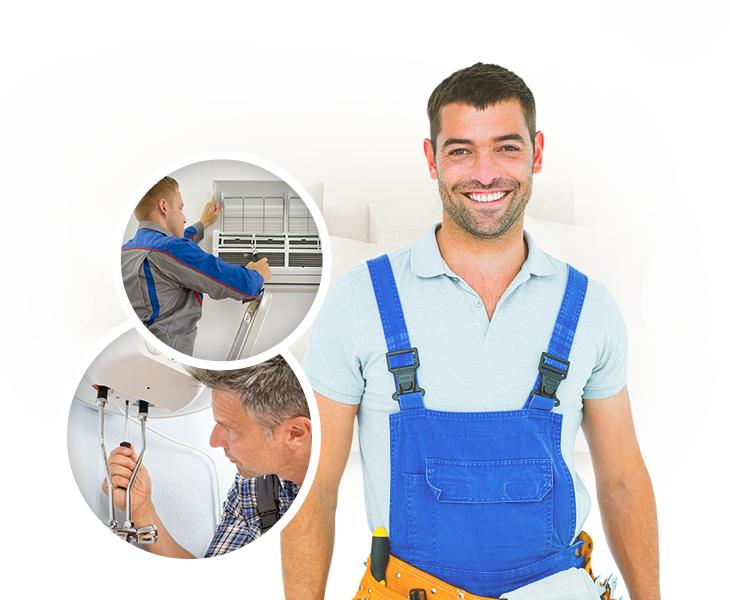 Our team offers air conditioner repairs, Perth home and business owners can depend on. Our commitment is to fix the problem fast and ensure that you don’t need to pay a cent more than you should. We take great pride in providing a service to our customers that not only meets their needs but exceeds all expectations. 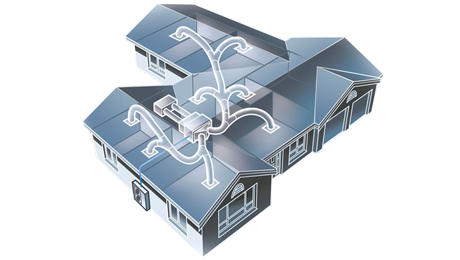 Whether you have a split system air conditioner or a ducted refrigerated system, the Air Cair team has the experience and expertise to help you. We can also provide servicing and repairs for other types of air conditioners such as evaporative systems and care for your gas heating system. Whether you have noticed your system starting to make a strange noise or you have experienced a breakdown, we are here to help. All you need do is give us a call, and you can find out for yourself just why so many home and business owners rely on us. The Air Cair team are ready to answer any of your questions and determine the solution best suited to the unique and specific requirements of your property. We understand that the various options for air conditioning service and repair can be a little overwhelming, so we aim to alleviate the stress and get your system back to running efficiently as quickly as possible. We won’t leave you stuck in the hot Perth weather this summer. Just contact us, and we would be happy to discuss your requirements in more detail. Our team understands air conditioning and heating systems in depth, and we offer our expertise freely when you speak to us. Whether you simply need a system tune up or have experienced an equipment failure, we are ready to help. Regular servicing is vitally important to ensure that your equipment continues to operate at peak efficiency. If you are in need of an air conditioning service, Perth property owners will find that the Air Cair team is here for you. 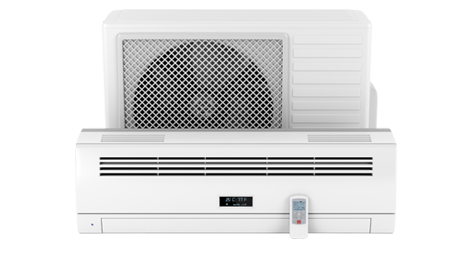 We have experience with all the leading air conditioner brands, so you can rest assured that your system is in good hands. Our technicians will assess your system to determine if there is any element of wear and tear that could be compromising the performance and lifespan of your equipment. This type of preventative maintenance can not only promote a longer equipment lifespan, but it could also boost the efficiency of your system, saving you money on your energy bills. If you would like to find out more about air conditioning repairs and servicing, contact us. A member of the Air Cair team would be delighted to share the benefit of their experience and expertise to answer any queries you may have. Whether you are in need of a repair or air conditioning service, Perth property owners should speak to us. Get in touch today, and we would be happy to schedule your appointment. Non account Holders: Payments will be required on the day of service. Account Holders: Terms available subject to approval. We accept MasterCard, Visa Card. Payments will be required on the day of service. Terms available subject to approval.